Thread: 2018 GIJoeCon - Registration & Figure Previews are ONLINE! The Official 2018 G.I. Joe Collectors' Convention Registration is now available ONLINE! Keep watching for previews of both the convention exclusive action figure box sets. 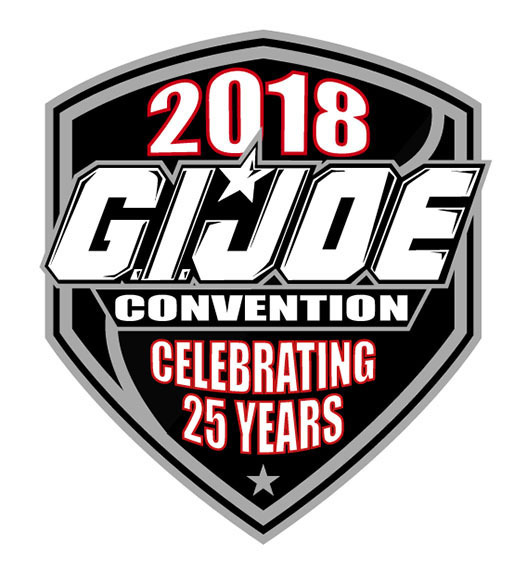 Visit the official 2018 GIJoeCon.com website for more updates!